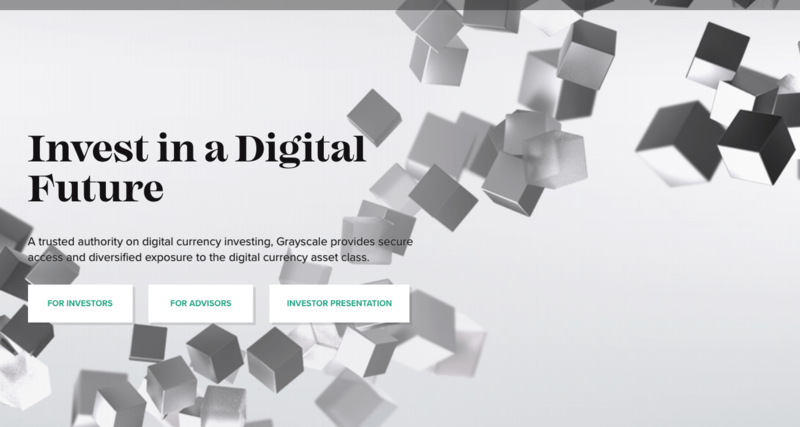 Grayscale is an investment company that deals with digital currency which in their latest tweet said that they had launched a new type of fund. These funds are devoted to the token known as Stellar’s Lumens. The news was confirmed when they tweeted on Jan 17. The number of cryptocurrency funds operated by Grayscale as of now is nine. Grayscale is a firm that operates on managing digital assets which operate under the company umbrella; a Digital Currency Group. They chose the timing of launching the new fund in such a way that it coincided with the change in the products images. They also renamed all their products that were of single-currency type into trusts. The product that is served by this company is a single-asset investment type. These products offer exposure to the various type of cryptocurrencies such as Bitcoin, Ethereum, Bitcoin Cash, Horizen, Ripple, Ethereum Classic, Litecoin, Zcash as well as Stellar. The main aim of building the Stellar blockchain was for a payment system that was of low-cost which they stated in a press release. They also amid at offering accessibility to financial services to the poor communities. Following the dealing done with Blockchain.com who provide wallet for cryptocurrency Stellar observed a Buoyant Q4. They helped in distributing XLM that were worth $125 million in the AirDrop. The main motive behind this was to increase awareness about XLM and so that people adopt it. In the year 2018, the Grayscale Company witnessed both ups and downs. The value of Bitcoin had dropped to the lowest to $3,130 by December. This 15-month lows dropped the Bitcoin Trust of the company below $1 billion. This was the first time that it had dropped so low in that year.